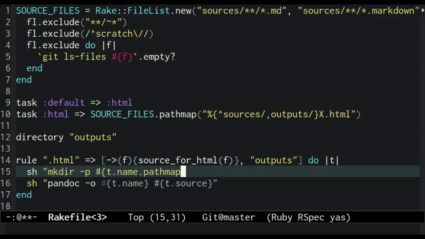 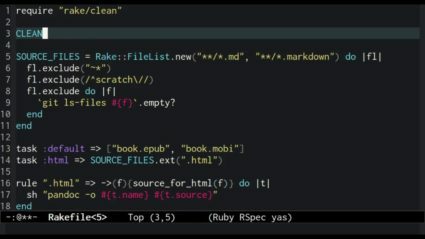 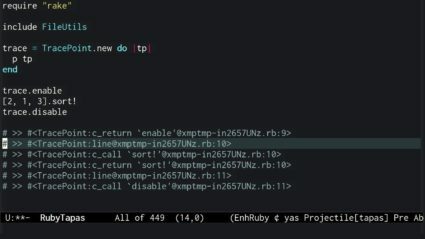 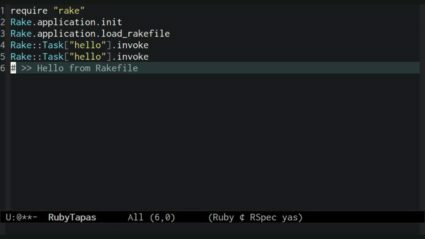 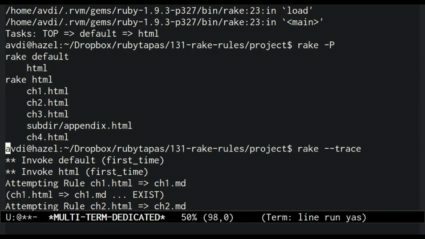 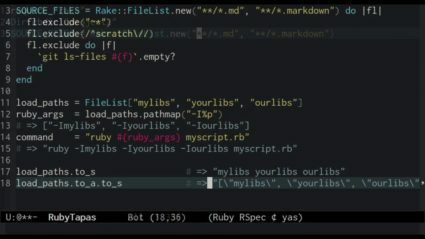 The Ruby Tapas mini-series on Rake begins here, follow the Happy Hacking trail! 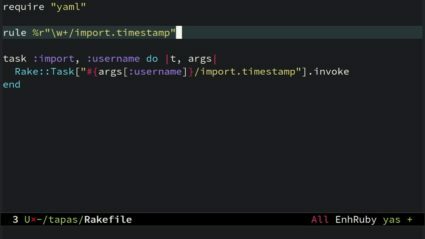 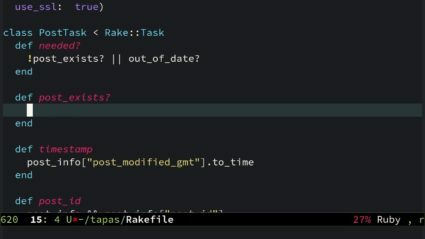 In today's episode we teach rake to manage remote blog posts the same way it manages local files. 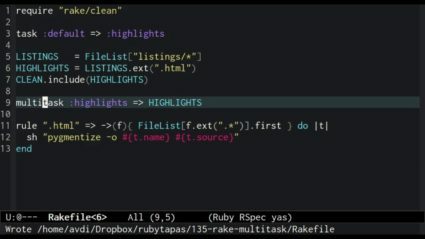 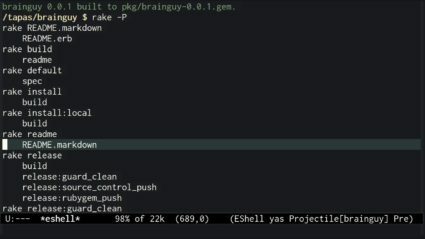 Today we explore some advanced ways to discover where tasks are defined in Rake.